Paul Greene, the under pressure President of the Antigua and Barbuda Olympic Association (ABNOC), has been backed by the Caribbean country’s Prime Minister Gaston Browne despite being embroiled in an Olympic ticket scandal. Calls had been made for Greene – widely known as “Chet” – to resign after it was alleged that he oversaw a Rio 2016 ticket agreement with a company who were rejected as an authorised reseller by Games organisers. Around EC$200,000 (£50,000/$74,000/€69,000) was allegedly exchanged before the deal was ended with World Sports & Hospitality (WSH). Greene, also the country’s Sports Minister, was accused of “pursuing a partnership” with the non-official company. ABNOC first vice-president Wilbur Harrigan initially called for Greene to stand down by the end of last year, threatening to disclose more information otherwise, while Antigua’s opposition United Progressive Party also called on him to quit. 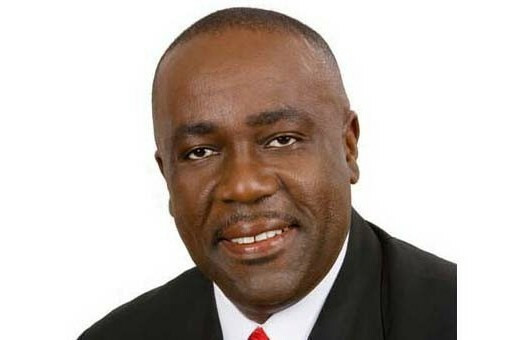 Browne, however, the leader of the Antigua Labour Party, claimed there was no need for him to take any action and Greene remains in his post. “I don’t know that anyone has provided any definitive information or evidence of wrongdoing,” he told the Antigua Observer. Greene has denied any wrongdoing and claims he is the victim of a personal attack, with a bitter feud appearing to be developing between himself and Harrigan. He had earlier revealed that police were investigating Harrigan for allegedly failing to pay for his wife’s hotel room at London 2012. Harrigan also denied wrongdoing and said the matter was a misunderstanding over whether his wife’s bill was a separate charge to his. Greene was also a known ally of disgraced football official Jack Warner, now been banned for life, when he served as the President of the Antigua and Barbuda Football Association. 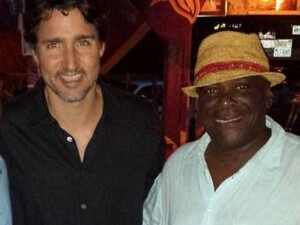 He was forced to apologise to Trinidad and Tobago’s Prime Minister Kamla Persad-Bissessar in 2014 after publicly saying he was confident that the Independent Liberal Party, led by Warner, would form the country’s next Government. In addition, he was also accused of submitting a false invoice when claiming for business class flights to attend the 2014 Association of National Olympic Committees General Assembly in Bangkok. It was alleged that he cashed the money and bought cheaper economy seats instead.